Join us in listening to The Rev. 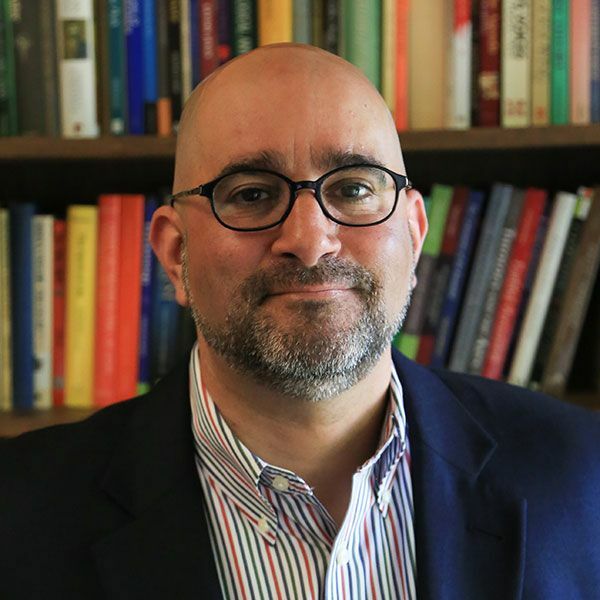 Robert MacSwain, Ph D., Associate Professor of Theology at The School of Theology, University of the South, speak about "A Generous God: The Sacramental Theology of David Brown". His presentation allows listeners to think "outside the box" of traditional sacramental theology and will be accompanied by heavy hors d'oeuvres, wine, and beer. Please email Hannah Fisher if you plan to attend. An Episcopal priest who teaches at the School of Theology of the University of the South in Sewanee, Tennessee, Rob MacSwain grew up in Virginia and North Carolina. His education took him to Lynchburg, Virginia; Moscow, Idaho; Princeton, New Jersey; Edinburgh, Scotland; Alexandria, Virginia; Durham, England; and St. Andrews, Scotland. Before Sewanee, he taught religion at boarding school in New England, worked as the research assistant to the Archbishop of Canterbury, and served as a parish priest in North Carolina and a college chaplain in England. He's edited or co-edited a number of books in the overlapping fields of theology, philosophy, Anglican studies, and literature and the arts, including The Cambridge Companion to C. S. Lewis, and authored Solved by Sacrifice: Austin Farrer, Fideism, and the Evidence of Faith.